Rihanna has teased her upcoming album. After months of teasing new music, Rihanna has officially revealed the name and artwork for her upcoming album. “In collaboration with Roy Nachum, Rihanna has changed the history of the album art,” it read. “By continuing to follow her own instincts, her work strives to make an impact by doing the very antithesis of what the public expects”. 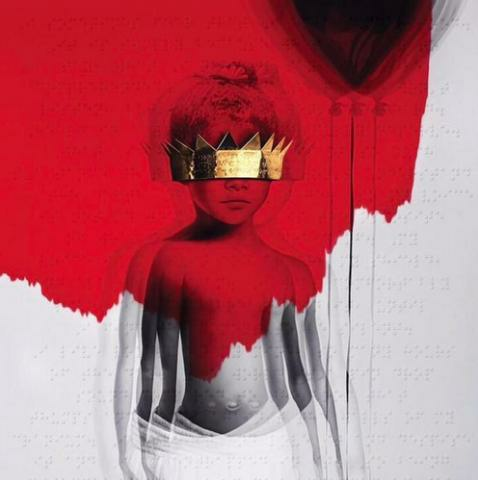 The artwork is taken from a childhood photo of Rihanna – which has been given a black balloon and a crown covering her eyes. I will comfortably breathe it in, until I find the moment to be silent. Speaking about the new album and artistic collaboration with Nachum, Rihanna said: “It started with a random conversation in the studio at 4am when a friend brought up the artwork of Nachum. No release date for ‘Anti’ was given and no new music from the collection was revealed.